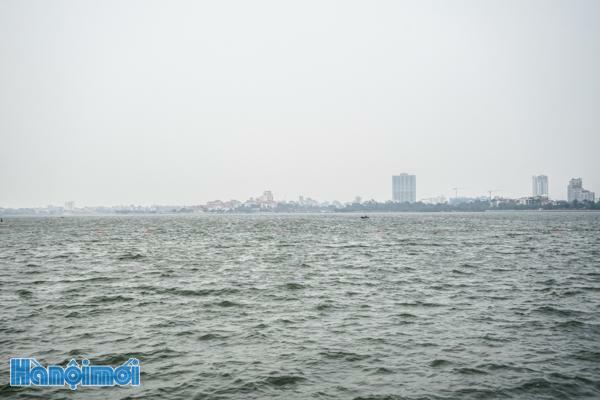 The Hanoi People’s Committee has decided to set up a boat racing club at West Lake, as part of plans to promote tourism in the area in particular and the capital in general. The club is expected to attract members and organize regular races to bring more color and ambiance to the lake and the lakeside, from both racers and spectators. The city will invest in renovating the West Lake area in the future to turn it into one of Hanoi’s most important tourist destinations. Located to the northwest of the center of Hanoi, West Lake is the city’s largest, with a shore stretching 17 km and covering about 5 sq km. It is the home of many significant sites in the history of Hanoi and Vietnam, such as Tran Quoc Pagoda, the oldest in Vietnam and built in the 6th century on a small island by the shore of the lake, and Quan Thanh Temple, known as one of the four sacred protectors of ancient Hanoi. It is also a popular place for recreation, especially at sunset, with many gardens, hotels, villas, cafés, and beautiful landscapes.